For things to do in Richmond, you can't get more immersed in food culture than the Dumplings Party. 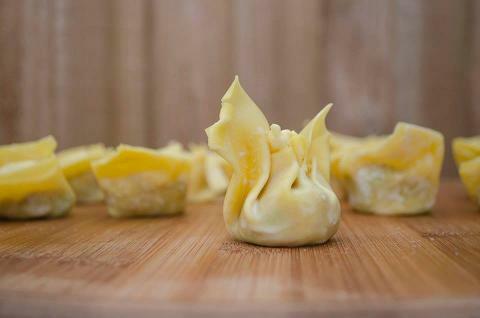 Learning to make dumplings is a true culinary escapade with beginning with making the perfect dough then learn how to shape your best dumplings, get inspiration for composing your gourmet Japanese, Vietnamese and Chinese menus. You will be making pork, chicken, beef or vegetarian dumplings. You will learn to shape different types of dumplings. Book now this best selling class. Had a great time making lots of dumplings. Good size group we all got the attention we needed from the Chef, who was very patient. Everything was very well set up and organise and we were very hands on not just a demonstration. You will have plenty to take home. Had loads of fun learning how to make dunplings! The teacher was wonderful and it was so hands on. Final product tasting amazing as well!